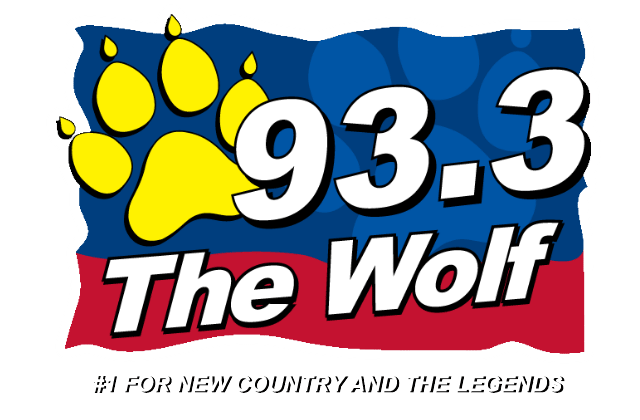 93.3 The Wolf is Central New Hampshire’s #1 Country Station. Reaching over 46,000 listeners each week, The Wolf targets 25 to 54 year old Super Consumers with money to spend. The Wolf listeners are college educated, homeowners, and high earners. 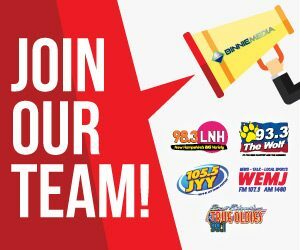 Over 60% of Wolf listeners earn over $50,000 per year, and over 40% earn over $75,000 per year. Let us show you how to put the power of The Wolf to work for your business, and get the results that hundreds of businesses enjoy each year.